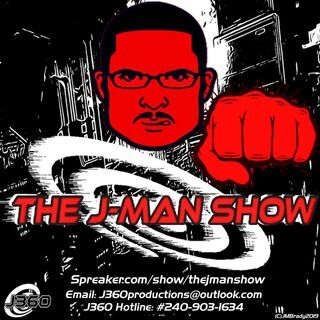 Picking up from Episode 45 as the 2nd half of a J-Man Double Special. J once again looks into the mind of Valentine Naysayers and begins to discuss why they act the way they do. He'll also speak about why you shouldn't pay attention to social media, how to go about dating in the 21st century, and why a loss is sometimes a gain when it comes to matters of the heart. This is all about stepping up and going on dates to take control of ... Maggiori informazioni your situation instead of hating Valentines Day.